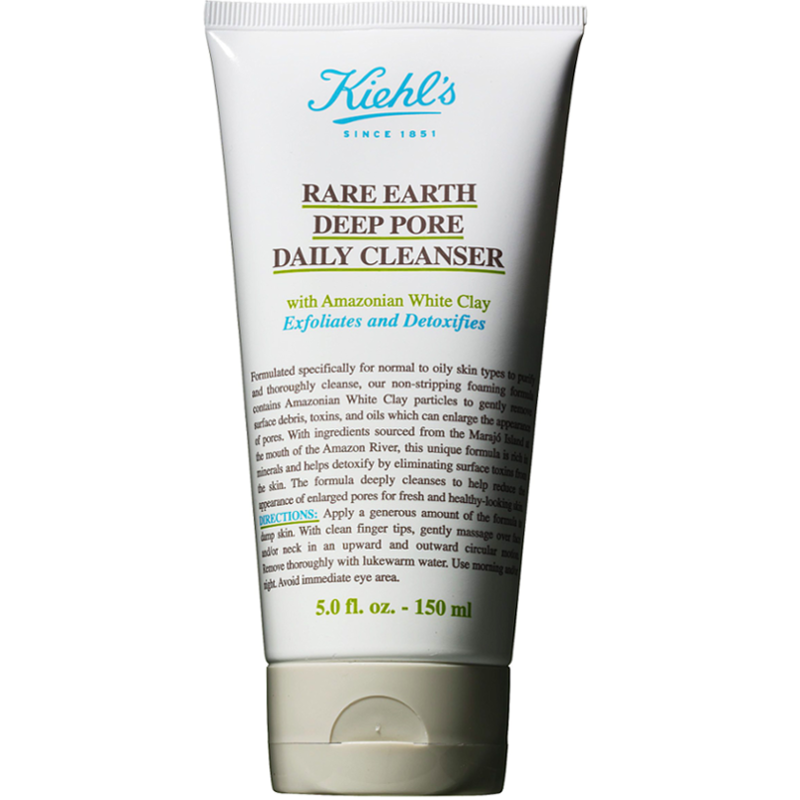 Rare Earth Deep Pore Daily Cleanser is a mildly foaming cleanser that helps to reduce the appearance of pores for beautifully clear skin. 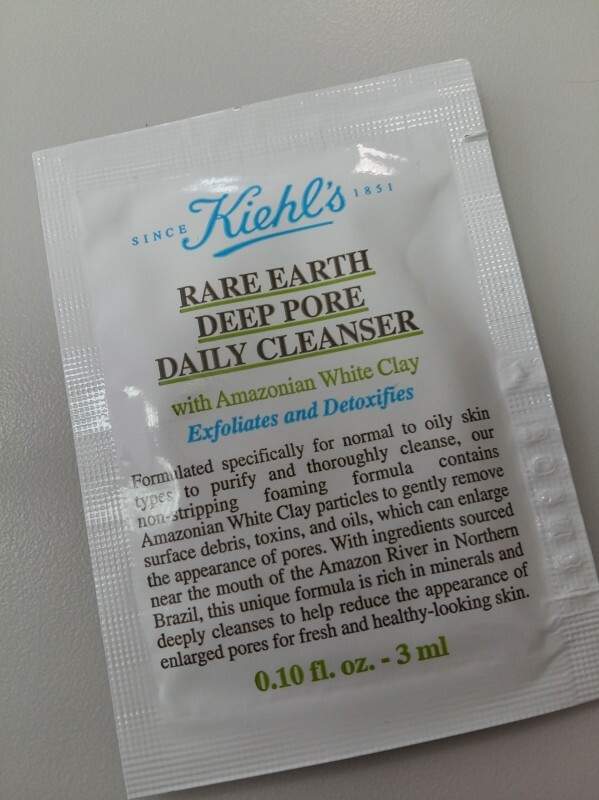 Formulated with Amazonian White Clay, this gently exfoliating deep pore cleanser removes debris, toxins and excess oil to purify, thoroughly cleanse and minimise the appearance of pores. 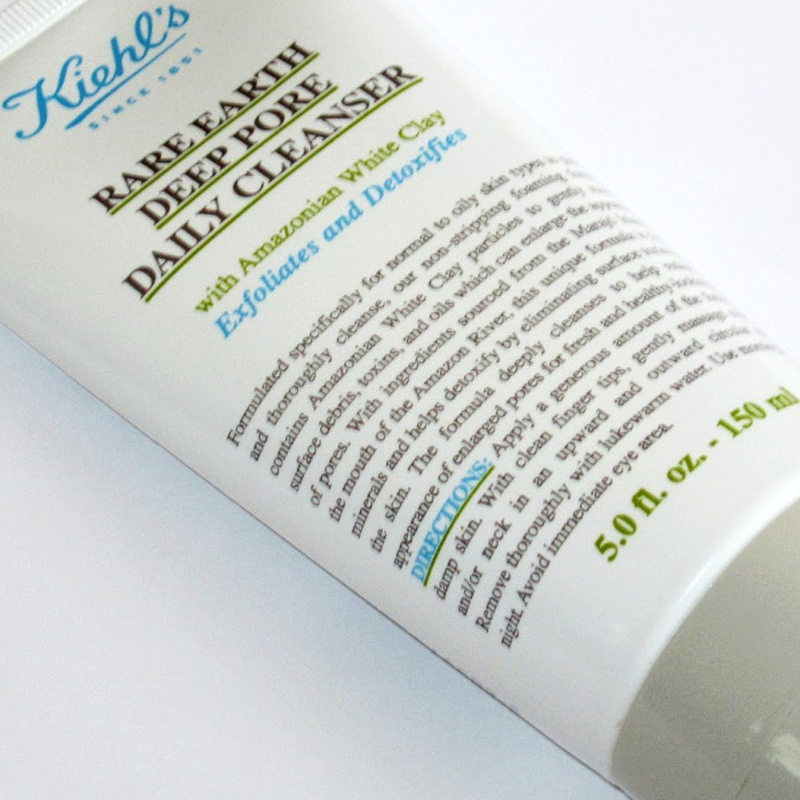 Apply a generous amount of the formula to damp skin. 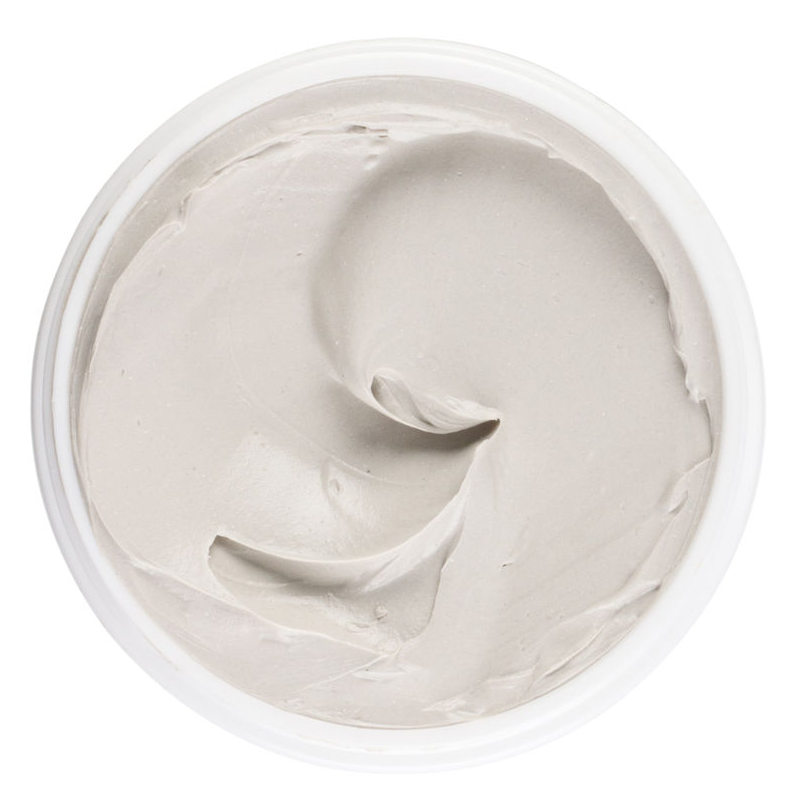 With clean fingertips, gently massage into face and/or neck in upward and outward circular motion. Remove thoroughly with lukewarm water. Use daily morning and/or night. Avoid eye area. AQUA / WATER, KAOLIN, GLYCERIN, ALCOHOL DENAT, SODIUM COCOYL GLYCINATE, COCO-BETAINE, ACRYLATES COPOLYMER, SODIUM CHLORIDE, CI 77891 / TITANIUM DIOXIDE, SOLUM DIATOMEAE / DIATOMACEOUS EARTH, PHENOXYETHANOL, PEG-14M, GLYCOL DISTEARATE, SODIUM BENZOATE, ALOE BARBADENSIS / ALOE BARBADENSIS LEAF JUICE, SALICYLIC ACID, AVENA SATIVA FLOUR / OAT KERNEL FLOUR, TOCOPHEROL, SODIUM HYDROXIDE, ALLANTOIN. I have had a 3ml sample of this product which lasted for 4 cleansing rituals. 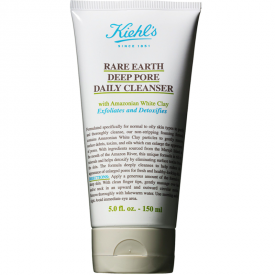 The first and foremost thing to be mindful about Kiehl's Rare Earth Deep Pore Daily Cleanser is that it is best for oily skin and not so good for other types of skin. It has a structure reminiscent of a thick whipped whitish clay mousse and smells of clay (no surprise here) and a bit of alcohol. It can be rubbed into some kind of a foam, but due to the time it required I mostly used it as it was upon the wet skin of my face. This cleanser is mild and not the one that may scrape the skin raw - the granules or better say particles responsible for scrubbing are very tiny and provide for smooth cleansing. The outcome of the application is visible even after the first try - the skin gets a matte look and looks polished from any dead sells. 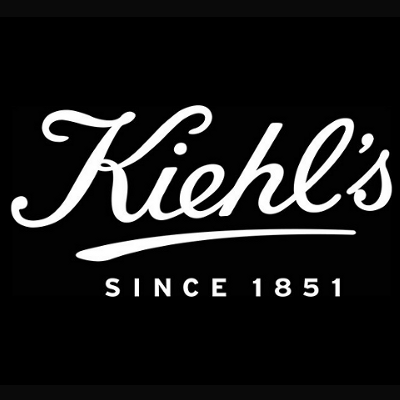 However, upon further application the product dried my skin more (I have a dry and a normal one) thus I wouldn't use it for my cleaning in the long run.